When folks in Atlanta and Charleston want to get away from the rush of city life they escape to the hotels and galleries of Asheville. When the folks in Asheville want a quiet afternoon or weekend they slip away to the cafes, ski resorts, and hot springs of Madison County. And the first place anyone visiting Madison County should stop is the Visitor’s Center on South Main Street in Mars Hill. 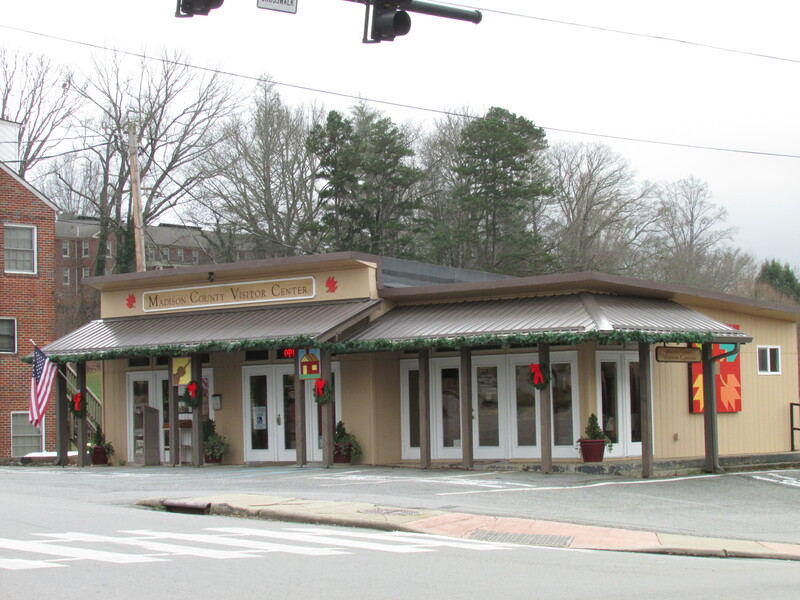 The Mars Hill Visitor’s Center is where you can learn what Madison County has to offer. This is where you can find out about the area newest restaurants, tours, and growing arts scene. Inside the Visitor’s Center you’ll not only be able to pick up brochures and maps, you’ll also receive a warm welcome from the informative staff. There’s always something going on in Madison County and the Visitor’s Center staff is going to be your best connection with whatever you’re interested in. Whether its river rafting, a quiet weekend at a country inn, a gallery tour, or a ski weekend they can point you in the right direction. But you don’t have to take my word for it. Just click right here to visit the Madison County website and you’ll get an idea just how much help the staff can be. Of course, the Visitor’s Center is only the beginning of what Mars Hill has to offer. 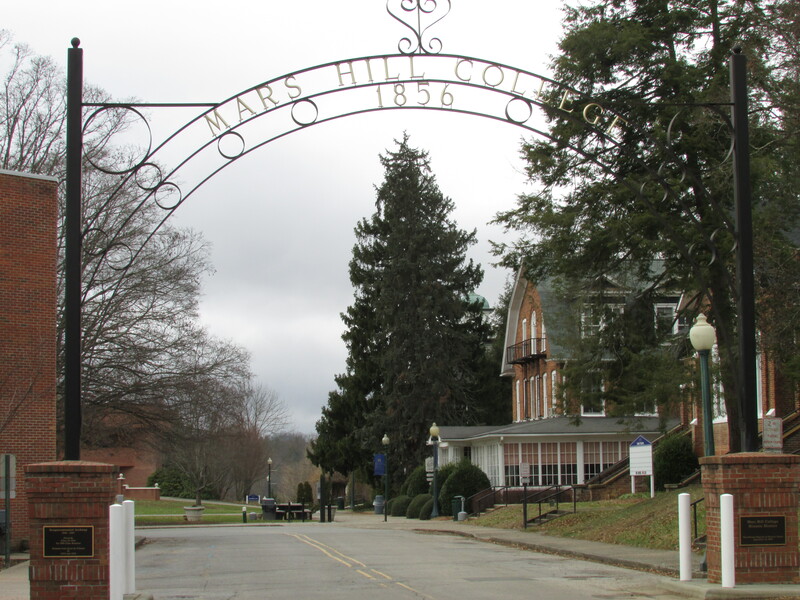 The town is home to Mars Hill University and that’s where you’ll find the Southern Appalachian Repertory Theater. For forty years SART has been bringing quality theater to the mountains half an hour north of Asheville. Click here to visit their website where you can find out about their Summer 2014 season which will feature four world premieres. The University’s Renfro Library is home to an incredible collection of regional history. If you’re interested in the Appalachian mountain culture, arts, or music you’ll want to click here to visit their website. That’s where you can find out about the Center’s hours and impressive exhibits. While this charming college town makes a great daytrip, there’s even more just a few minutes away. Wolf Laurel ski resort is right over the hill from Mars Hill and the county seat of Marshall is just a few minutes up the road. If you haven’t already then click here to visit Madison County’s top notch website.